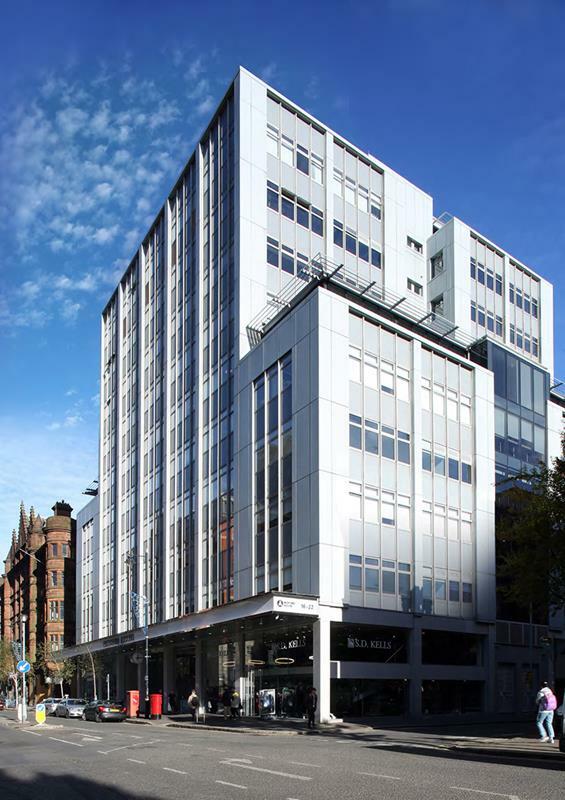 * Bedford House is an iconic building in a prestigious location close to the City Hall, in the heart of Belfast's Central Business District, and directly opposite the new Grand Central Hotel. It is perhaps the City's best known and most highly regarded office building. * 10 floors of naturally lit office suites, with retail units on the ground floor and the Franklin & James coffee shop at mezzanine level. Office tenants include EY, Marsh/Mercer, Arup, Causeway, General Medical Council and McCadden Creative. Nearby occupiers are Invest NI and the head offices of Danske Bank, Bank of Ireland and Ulster Bank. * The office suites are currently in a shell condition but will be fitted out to meet the requirements of each tenant. The landlord's finishes in the tenants' accommodation are of the highest quality, and on-site car-parking is available.